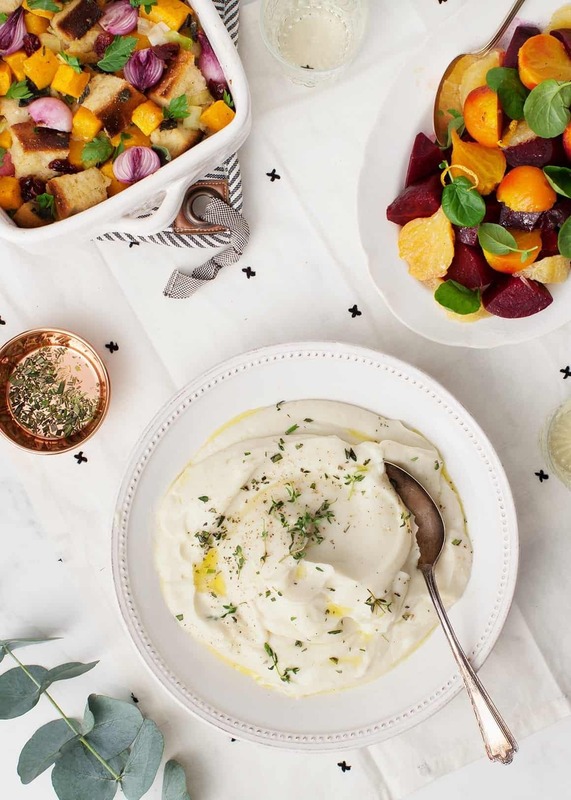 My favorite vegetarian Thanksgiving recipes - sides, salads, mashed potatoes, stuffing, main dishes, and dessert. Vegan and gluten-free options. Perfect for entertaining! 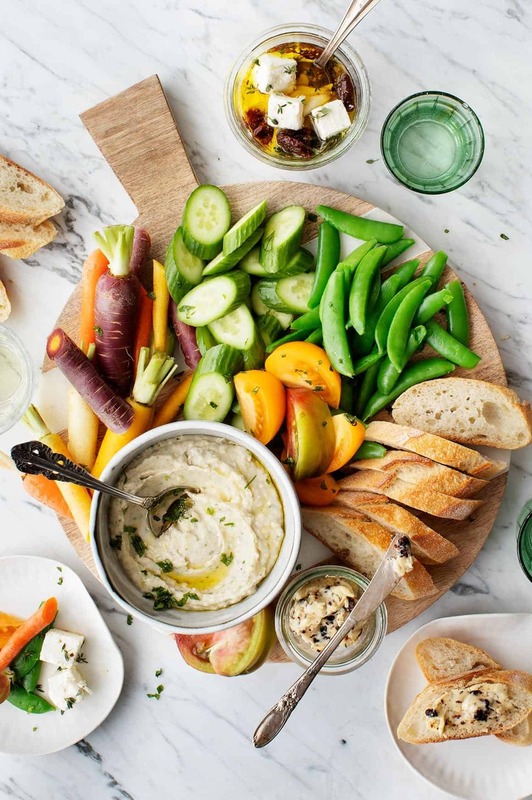 This delicious appetizer board is filled with marinated feta, herb-y white bean dip, veggies, and tart cherry butter with baguette. Yum! Mother’s Day Recipes + a Giveaway! A group of my favorite recipes that will be perfect for Mother's Day - brunch recipes, group recipes, seasonal recipes and dessert! 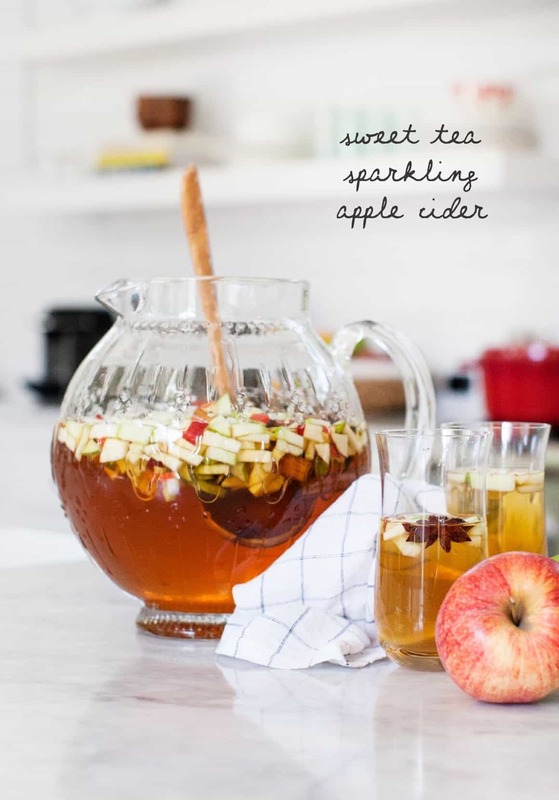 Sweet Tea Sparkling Apple Cider is the best fall/Thanksgiving cocktail! 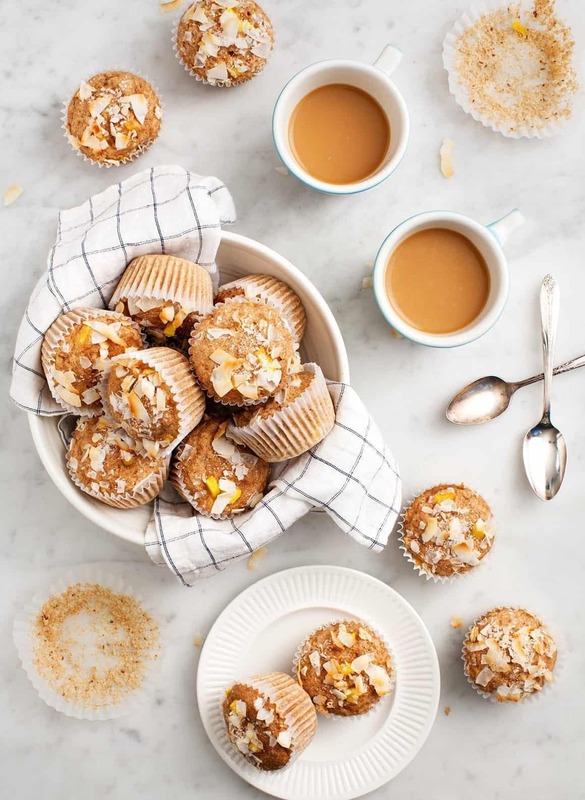 With just 6 ingredients, it's easy to make and full of festive fall flavors! Happy almost-Thanksgiving week! Do you have your menu set? Are you getting together with family or having a Friendsgiving? Either way – here’s a sweet and oh-so-pretty cocktail that would be lovely for your turkey day. This one couldn’t be easier: mix apple cider with iced tea, let it chill for about 2 hours with diced apples, cinnamon sticks and star anise. 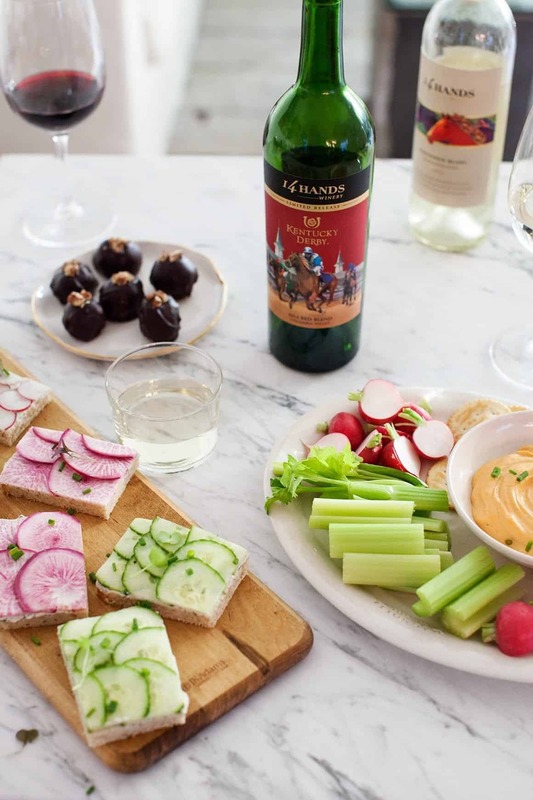 When your guests arrive, pull it out of the fridge and serve with sparkling wine. That’s it!